Pharaohs Gems by Microgaming is an interesting game, and will be a good alternative if you are looking for a different kind of scratch card game. The theme is about ancient Egypt, as you can guess by the name. The game takes place inside a pyramid and there are no “cards” to scratch – at least not in the classic meaning. The graphical quality is nice enough, but the soundtrack is awful; we highly recommend to turn off the music. Pharaohs Gems consist of three different games, as can be seen in the interface. In other words, at each round, you get three separate winning chances. Let’s take a look at them one by one: to the left, you can see a treasure chest. This is game number one. At each round, there is a chance for it to reveal a jewel symbol, which pays 500x total bet. In the middle, there are three jars. This is game number two. At each round, a different “win symbol” is randomly chosen and if any of the jars reveals this symbol, you can win up to 2000x total bet. And game number three is at the right: a pharaoh bust. 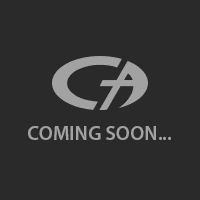 If it reveals a treasure symbol, you are awarded 5000x total bet. So far it looks good – three separate games and very satisfying payouts. As you already guessed by now, the payout levels increase according to your bet. The bet levels change between 0.50 and 10.00 coins per round. It is advised to play with maximum bet levels to get the maximum rewards; the top reward you can get is 50.000 coins. Start the game by clicking on the “new card” button. After that, you can click on all three of the games one by one or reveal all with the same-named button. The rewards are satisfying as we said, but we didn’t see them in our gameplay. Most of the times, games one and three revealed nothing and when they award something, it was usually a multiplier of x1. Although the idea is innovative and the gameplay is interesting, so we can recommend this one with ease. 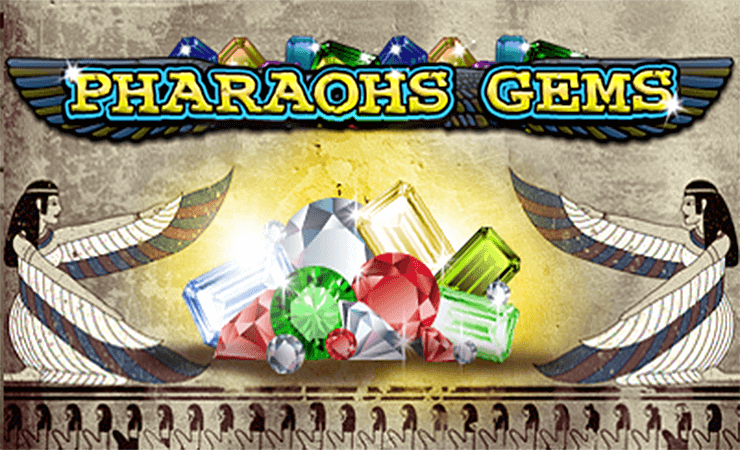 If you like to play scratch card games online, take a look at Pharaohs Gems – you won’t be disappointed. Play at Casino Avenue to find more innovative casino games!